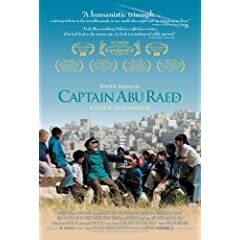 The Jordanian Film “Captain Abu Raed” is available on DVD is now available for pre-order. The DVD comes out across the US on February 23. Find it on Amazon.com here. Be sure to tell your friends!